 Africa Gives Back International is a tax exempt 501(c)3 non profit humanitarian organization – We are making a better Africa & world through education, health and empowerment. As a progressive organization, we are focused on ending the global water crisis by bringing clean and safe drinking water to the people of developing nations. We are doing this through the use of fashion, art, music and culture. Our mission is to break the stereotype of Africa “Always Asking and Never Giving”. -Created a medical supply stockpile for rural village clinics in West Africa Sierra Leone (After the Ebola Outbreak). The stockpile included essential and hard to find medical equipment and supplies needed for life saving surgeries and disease prevention. -Procured and distributed over 8,000 literature books to schools, libraries, orphanages, youth and hospitals in 6 different countries (Sierra Leone, Ghana, Nigeria, Cameroon, Zambia, and Jamaica). 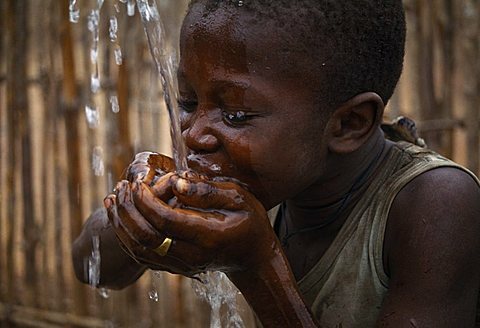 -Ending the global water crisis one country at a time!